SemanticBits is proud to announce its selection as one of six companies to be a prime contract holder of the Agile Delivery to Execute Legislative Endeavors for Quality Related Initiatives (ADELE-QRI) Blanket Purchasing Agreement (BPA). 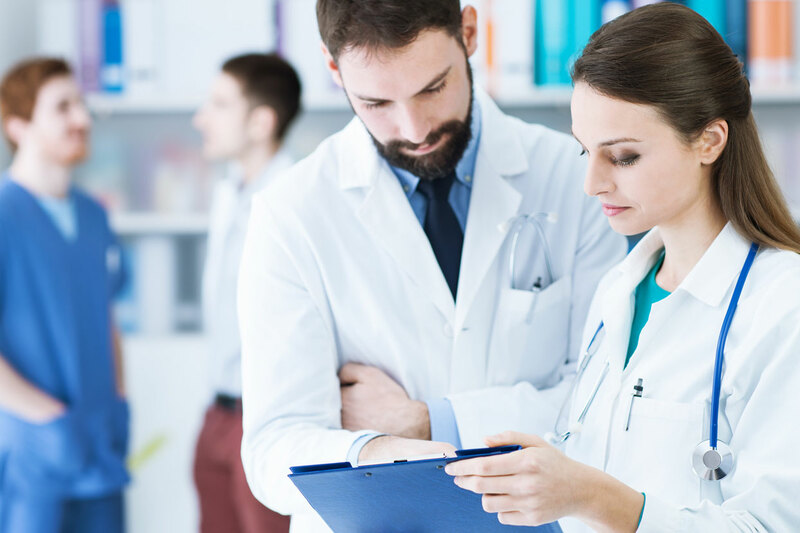 Under the scope of this contract, SemanticBits will have the opportunity to contribute to a range of projects at the Center for Medicare and Medicaid Services (CMS), with the goal of advancing and fortifying CMS quality related development through the assimilation of the agile methodology by acquiring agile delivery services for the CMS enterprise. In order to accomplish this, SemanticBits will rely on its wealth of knowledge and experience in executing an agile methodology to enable the delivery of quality products within rapid time frames. The fundamental objective of the ADELE-QRI BPA is to create a commercial, streamlined process to support CMS Quality Related Initiatives with the need for agile delivery services. These include IT management and governance; business process analysis; user-centered design; agile solution architecture and design; agile application development and configuration; analytics; integration; and DevOps beneath GSA Schedule 70. As a prime contract holder, SemanticBits has been recognized for its ability to provide these services. Additionally, we have been trusted to implement applications, platforms, and IT development services and products, and to utilize End User Experience Design thinking and Agile Software Development processes in order to achieve results through continuous capability enhancements, minimal downtime, prompt response to emerging needs, demonstrated reliability, and optimized performance with resource utilization minimized. 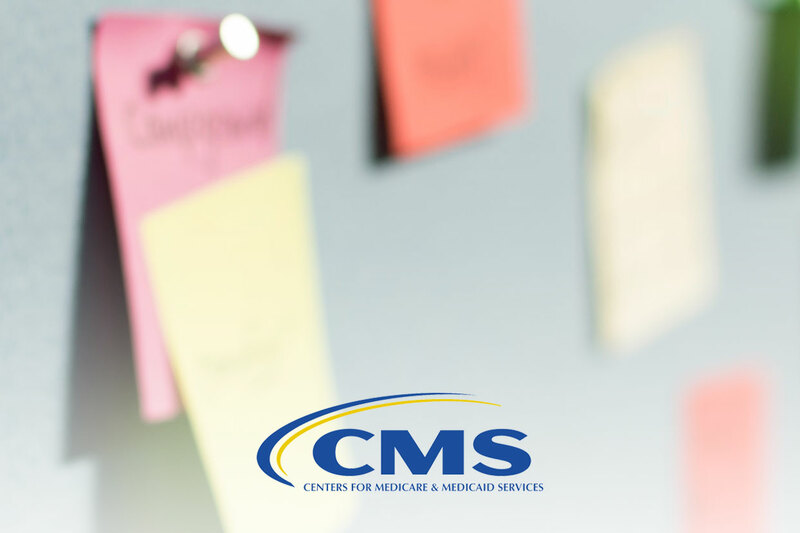 CMS envisions future success as “a high quality health care system that promotes better care, access to coverage and improved health.” SemanticBits is looking forward to contributing to that future, and ensuring that CMS’s expectations become realities.